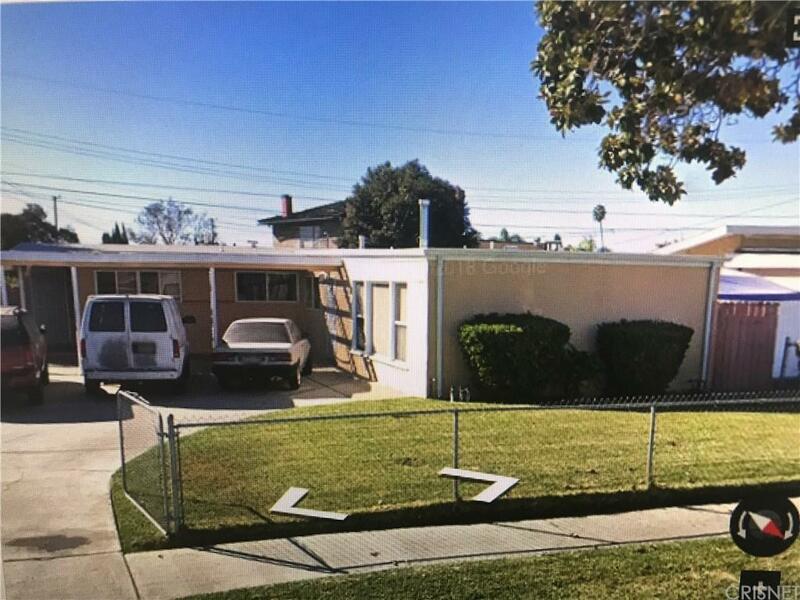 Great 3 bedroom 2 bathroom home in a great neighborhood in Whittier. Garage has been converted into additional living space. Close to schools, restuarants, shopping and much more. Listing provided courtesy of Tracy King DRE#00986395 of Real Consultants and Deborah Zeolla CA DRE# 01375860 of Real Consultants.